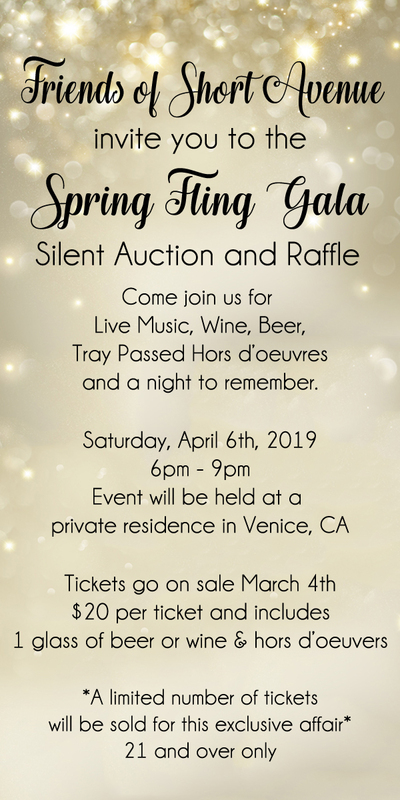 Our Silent Auction is Saturday, April 6th! Tickets are available in the office! Check back often as we’ll be updating this page with our Auction items! -A Pizza Party Lunch for up to 4 students with Mrs. Martinez! -A Slimy Lunch with Mrs. Hohman. A fun lunch time of fruit, veggies, pizza and slime making for 6 students. We are soliciting service/ business gift certificates or merchandise that we can include in our Silent Auction: anything from sporting/ concert/ amusement park or show tickets or a free haircut to cooking classes or guitar lessons. Are you or do you know any local business owners? If you have contacts you can solicit for donations, please email us for a donation request letter. Many places need a minimum of 60 days or more advance notice.